Take the hassle out of getting paid with you very own personalized PayPal.Me link. It's a great way for customers to remember your brand, so be sure to get your personalized link today. Waiting for an advance from your client before starting work? Share your PayPal.Me link and get paid. Selling on forums or social media platforms like Facebook? 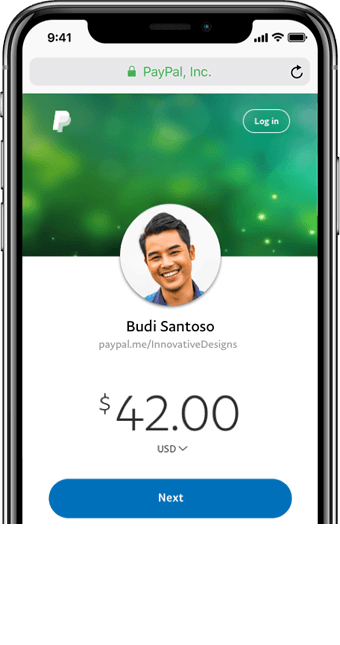 You can now close a deal in real-time with your PayPal.Me link. Bulk orders from new clients? Request payment through your PayPal.Me link and build trust in your business. 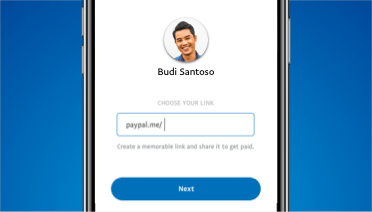 Create your unique PayPal.Me link with your desired username and remember to add a photo to help your customers identify you. 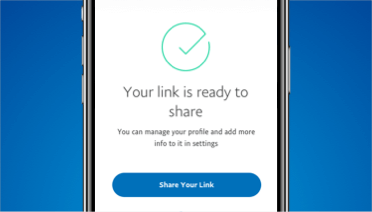 Share your PayPal.Me link in an email, a text message, or add it to your website and social channels to let your customers pay you. All your customers have to do is click on the link, enter the payment amount and that's it! You just got paid. Never miss a business opportunity. Now you can close deals as they arise without the hassle of logging in. 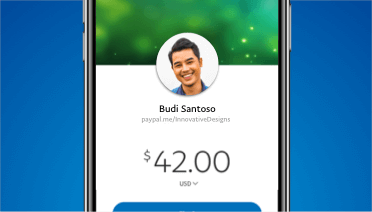 Create your own PayPal.Me link with your business name and logo to make it easier for customer to know it's you. Instead of sending a manual payment request, all you have to do is send your PayPal.Me link to your customers to get paid.